AVAILABLE EXCLUSIVELY AT VINCE. 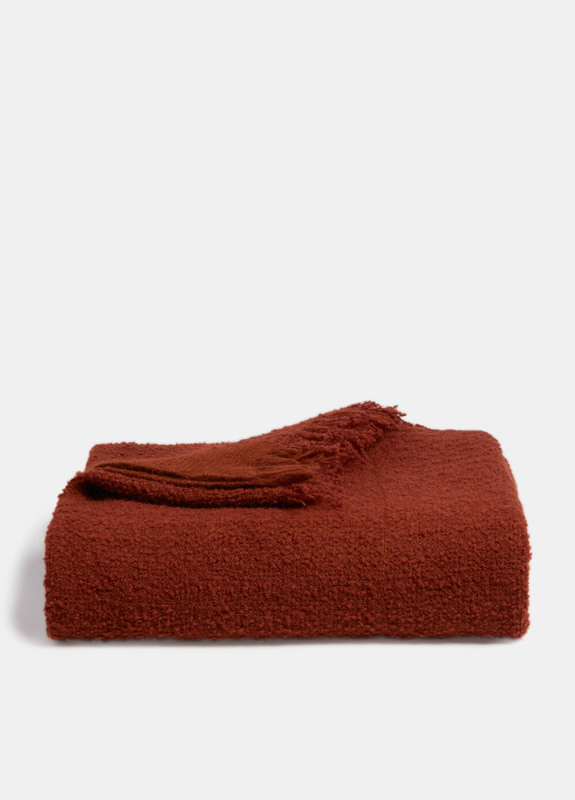 Distinguished by its tactile bouclé finish, the blanket is made from a lofty blend of wool, alpaca and mohair sourced from Italy. It's complete with a decorative finish of fringing along the edges. 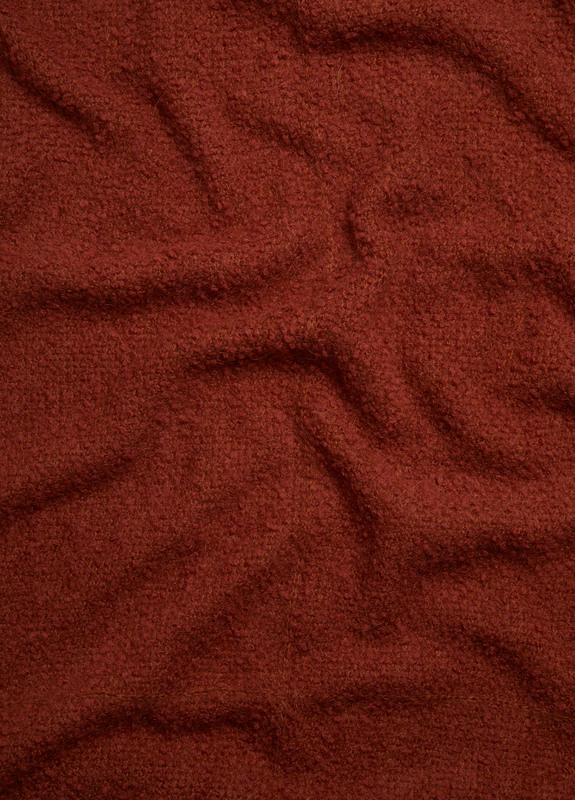 37% wool, 21% alpaca, 21% mohair, 21% polyamide; lining: 100% wool.